Do You Know These Facts About Abraham Lincoln? 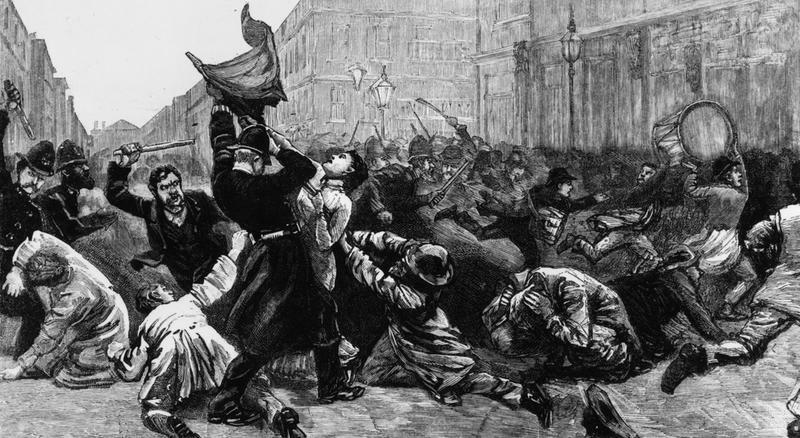 Shortly before his assassination, Lincoln told people about a dream where he heard crying in the White House. In the dream, he searched for the room where the sound of crying was coming from and asked those in the room who had died. He heard it was the president. 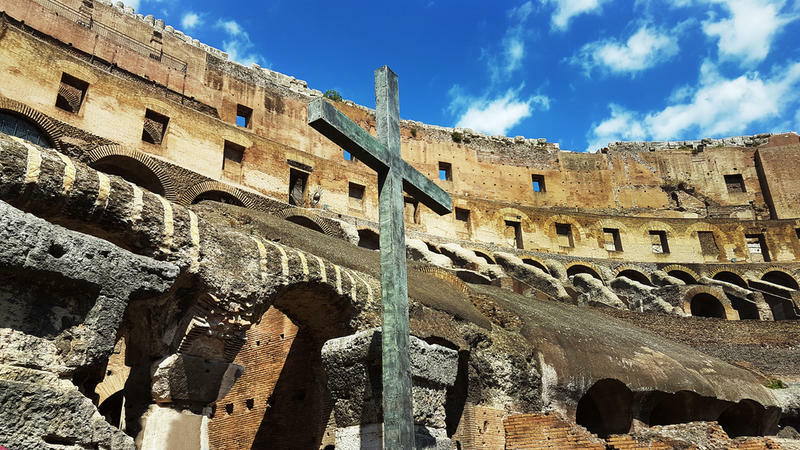 When he went up to the coffin, he saw his own face. Abraham Lincoln was the first president to have a beard while in office. 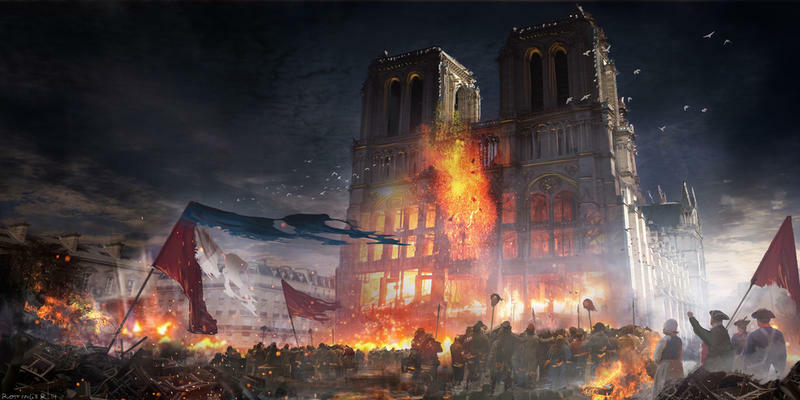 He was also the first president photographed at his inauguration. 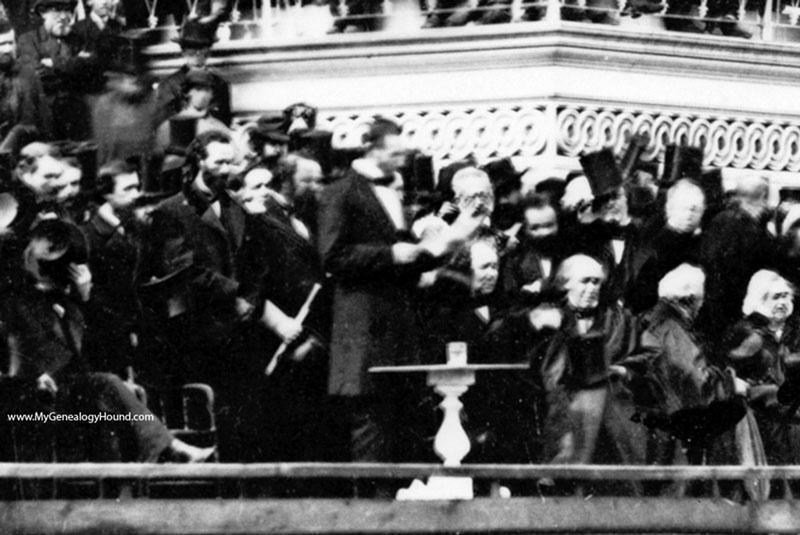 In his inaugural photo, standing close to Lincoln is non-other than his assassin, John Wilkes Booth! 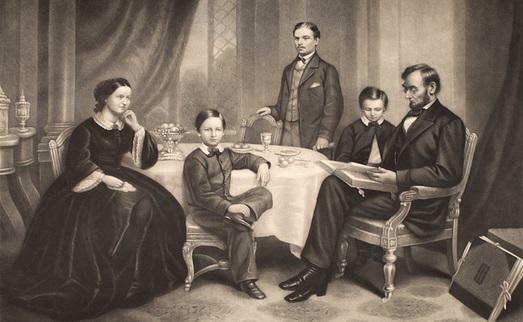 Abraham Lincoln and his wife Mary Todd Lincoln had four sons, but there are no descendants alive today. 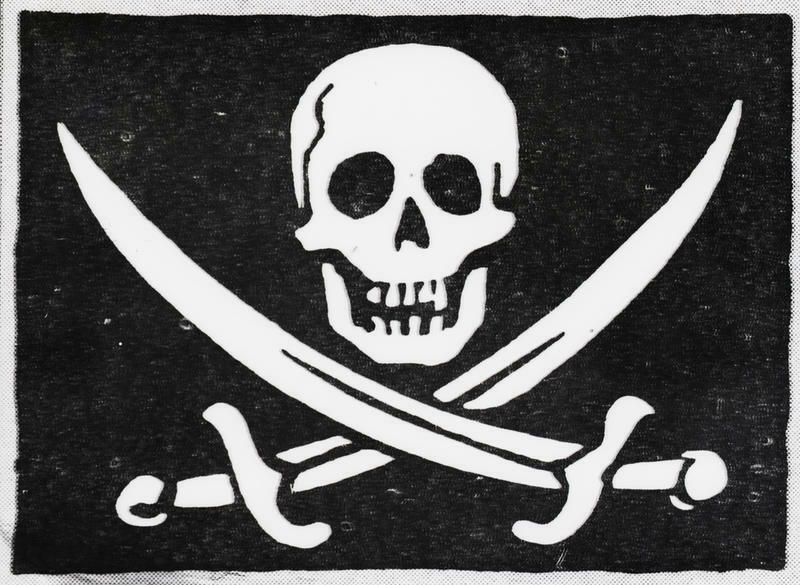 Three of their sons were deceased before the age of twenty. 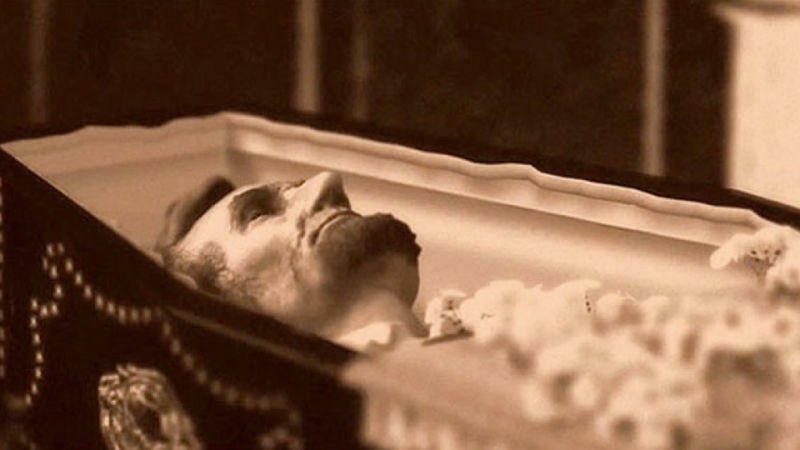 Edward Lincoln was four years old when he died after contracting consumption. Willie Lincoln was eleven when he died of Typhoid Fever. Tad Lincoln managed to make it to the age of eighteen when he died from pneumonia. Robert Lincoln was the only son to see the twentieth century. Although Abraham Lincoln and his wife Mary Todd Lincoln produced four sons, there are no living descendants today. Robert was the only child to live to adulthood and his last known descendant, a grandchild, died in 1985. Robert married and had three children. He passed away from a cerebral hemorrhage in 1926. 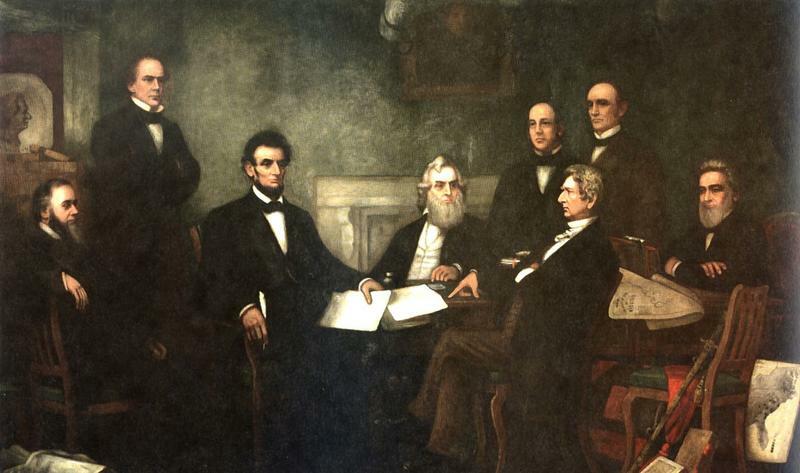 Lincoln is known as the president who ended legal slavery with the Emancipation Proclamation. He detested slavery but never intended for African Americans to live equally with white people. For most of his political life, Lincoln believed that colonization was the best way to deal with slavery. This really meant sending the freed slaves back to Africa or Central America. He met with leaders of the Black community to propose colonization but was met with passionate disagreement. Black leaders felt that they were equal citizens of America and refuted all mention of colonization. Lincoln did not mention it, publicly, ever again and all references to it were removed from the Emancipation Proclamation. A gang of Irish counterfeiters in Chicago led by crime boss Jim Kennally. One of his men had been sentenced to ten years in the state prison. 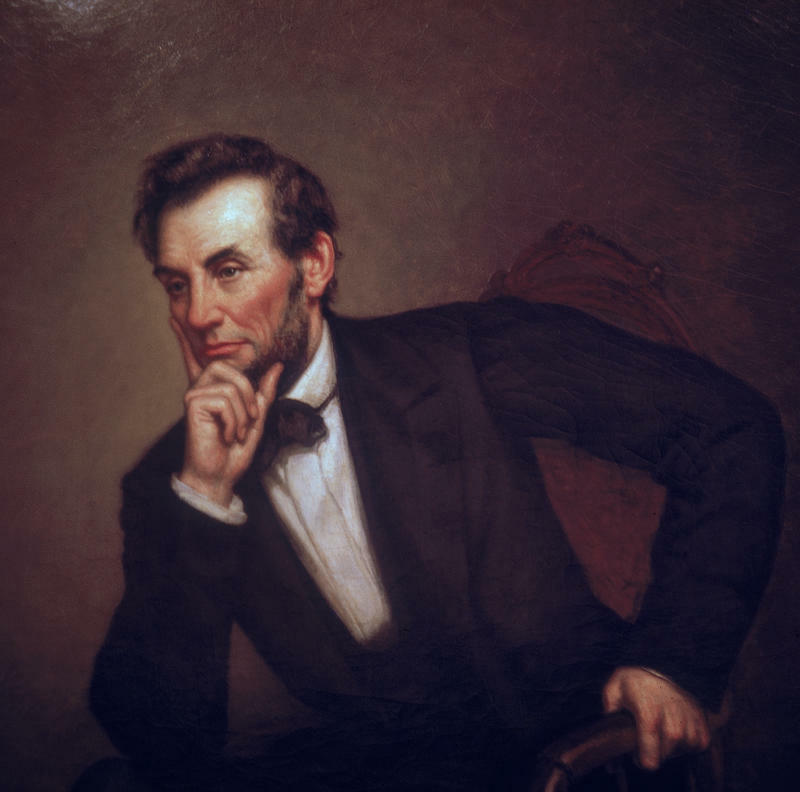 To try and get the governor of Illinois to pardon his guy, they plotted to steal Lincoln’s body and demand $200,000 plus a pardon for its return. Unfortunately, Kennally hired a Secret Service snitch to help with the grave robbery. The Secret Service was lying in wait at the cemetery and foiled the plot. Is Lincoln really from Illinois? 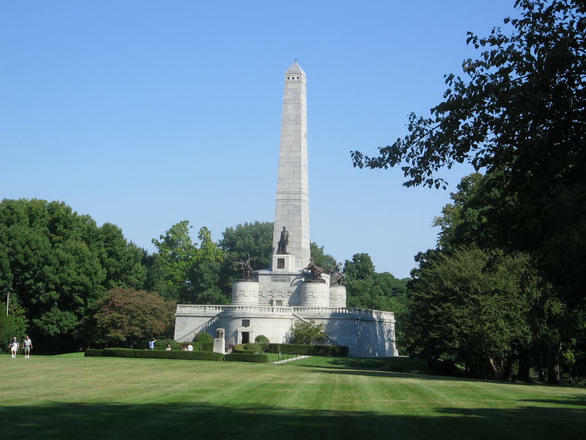 The state motto of Illinois is the Land of Lincoln, but Lincoln grew up in Indiana. 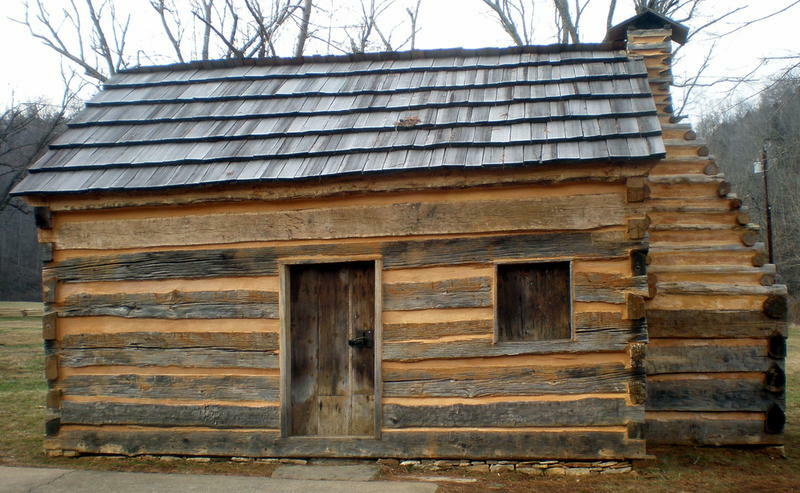 While Lincoln was indeed born in a log cabin, that cabin was in Kentucky. The family moved to Indiana in 1816. Lincoln did not go to Illinois until he was twenty-one years old. Circus Sideshow Acts: Who Were They?